Large rooms, spotlessly clean and high quality appointments. Fantastic gardens and pool area. 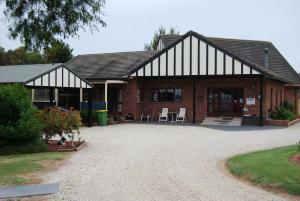 Great peaceful location, was very clean and room noise was very minimal. Will definitely recommend to others and stay back here in future! Huge rooms. Great shower. Comfy beds. Quiet location in lovely grounds. Plenty of cutlery and crockery if needed, and good quality. Clean, modern everything was thought of forour needs. Every thing. Gloria and her husband were so friendly and took us to a round on the property. It was such a beautiful place to stay away from city noise and enjoy the fresh air. Shower room is excellent for taking shower after a long trip. Friendly welcome. Plenty of parking onsite. Clean and neatly kept. 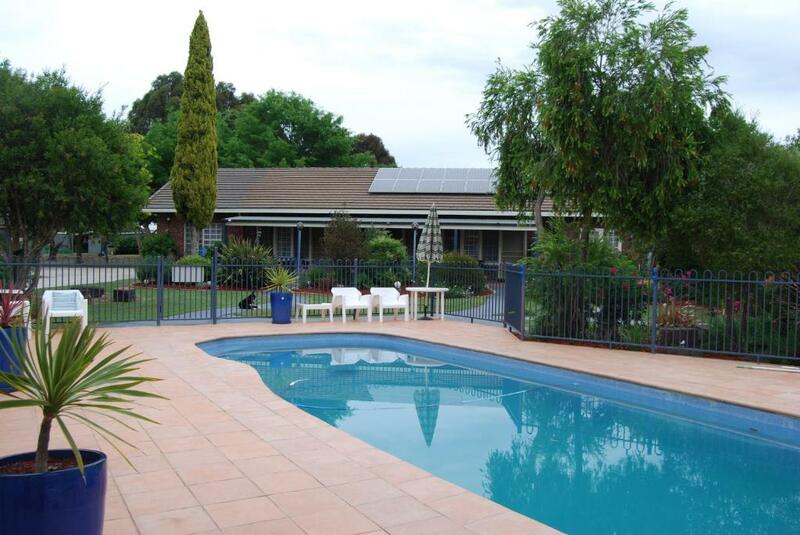 Quiet location awayfrom the main town in Mansfield Beds are comfortable, and facilities on property was sufficient. Obliging hosts. Well equipped kitchenette for self catering. We like everything! This is be third time we have stayed at this property and we will be back again!! 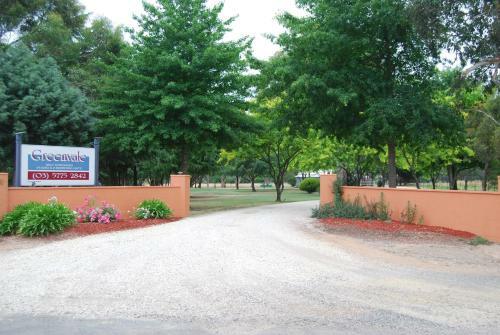 Lock in a great price for Greenvale Holiday Units – rated 9.5 by recent guests! 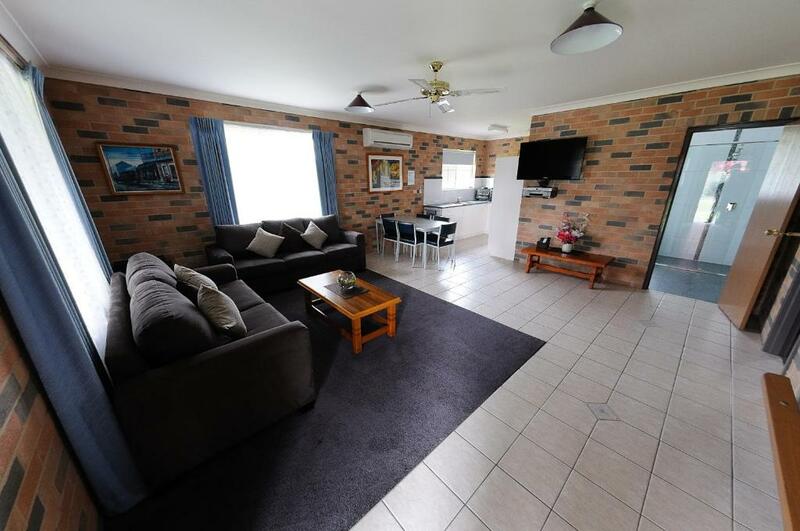 Greenvale Holiday Units This rating is a reflection of how the property compares to the industry standard when it comes to price, facilities and services available. It's based on a self-evaluation by the property. Use this rating to help choose your stay! One of our top picks in Mansfield.Offering pool views, Greenvale Holiday Units in Mansfield provides accommodations, a seasonal outdoor swimming pool, barbecue facilities and a garden. 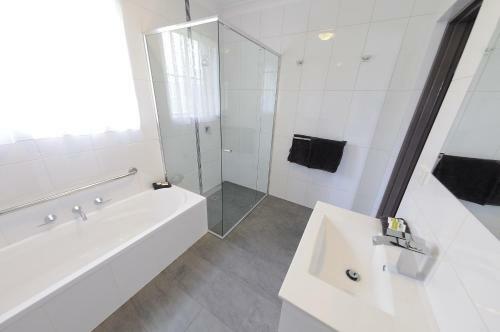 The units come with tiled floors and feature a fully equipped kitchen with a microwave, a dining area, a flat-screen TV, and a private bathroom with shower and a hair dryer. 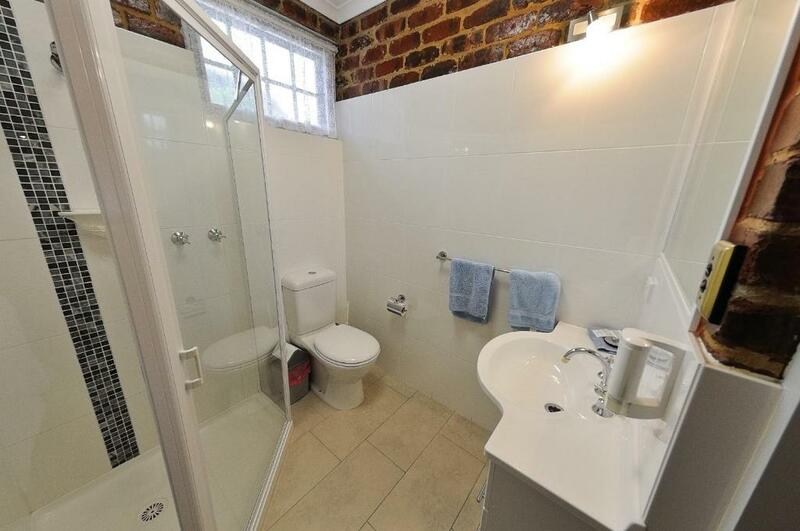 There's also a toaster, fridge and an electric tea pot. Mansfield Zoo is 5 miles from the apartment. This property is also rated for the best value in Mansfield! Guests are getting more for their money when compared to other properties in this city. When would you like to stay at Greenvale Holiday Units? This apartment has a CD player, flat-screen TV and seating area. This studio features a kitchenware, air conditioning and sofa. This studio has a dining area, soundproofing and air conditioning. 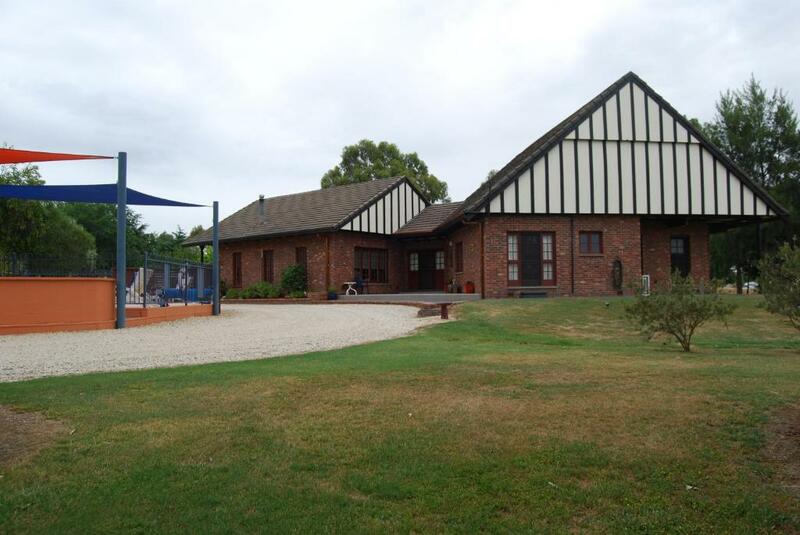 House Rules Greenvale Holiday Units takes special requests – add in the next step! Greenvale Holiday Units accepts these cards and reserves the right to temporarily hold an amount prior to arrival. Provisions such as milk, coffee, etc could have been more readily available in the room, though top ups just a leisurely stroll to reception. Location, host, cleanliness & facilities . Bed coverings too heavy and hot. If they have WiFi, it will be perfect place. We were very impressed with the whole complex. The location was perfect.Cleanliness was exceptional and the host was very polite and friendly. It was appropriately priced for an overnight stay and nothing to fault. There is a small 2 plate electric stove unit which is fine for toast and reheating etc. However, if we were to return for the purpose of a longer stay, we would want a proper oven and/or stove for self contained living, so that we could cook nice meals and enjoy the pleasant surrounds. If you want to stay and eat your meals in town - perfect. The reception and hospitality was wonderful. Very nice people. The environment was well maintained and pleasant.